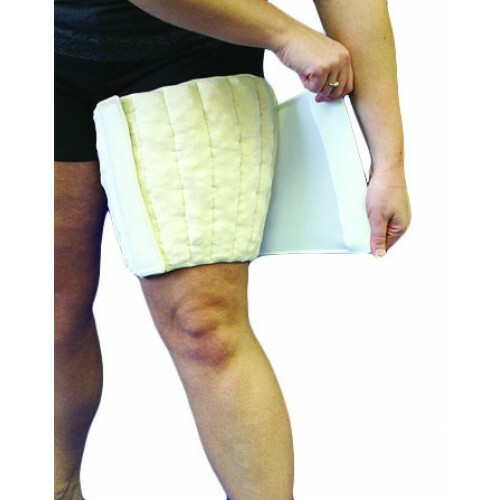 This wrap-style garment extends from the lower thigh to the groin and has a fully adjustable closure. 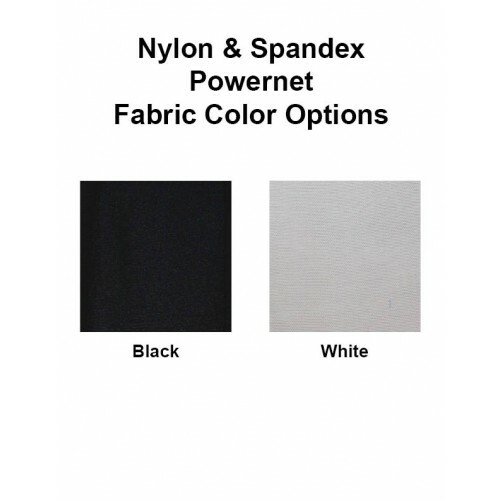 An adjustable garment with a Nylon & Spandex Powernet outer wrap, the Thigh Wrap is ideal for acute injuries. 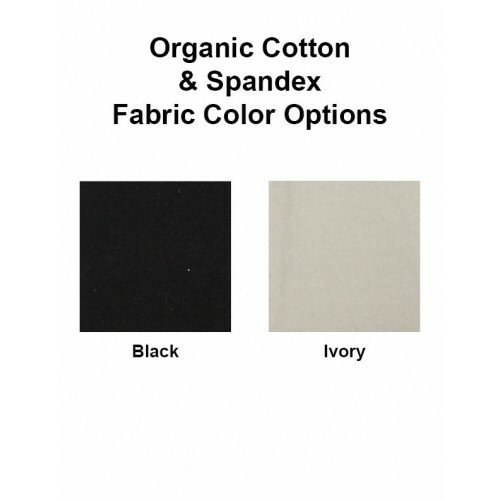 Made of Organic Cotton & Spandex with an outer Nylon & Spandex layer.